3.0mm wide band with an embossed floral design. 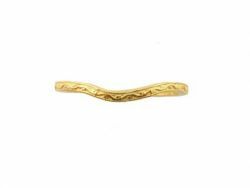 An antique style 3.5mm wide wedding band with an embossed foliate design. Manufactured to order from antique hand engraved Turks head roller wheels from the 1890's. Available in 14k, 18k and platinum. A 2.5mm wide wedding band with an embossed vintage floral design. Manufactured to order using molds of the original hand carved dies and available in 14k, 18k & platinum. A 3.0mm wide wedding band with an embossed vintage floral design. Manufactured to order from a mold of the original hand carved die and available in 14k, 18k & platinum. 2.5mm wide wedding band with an embossed vintage floral design. Cast per order using molds of actual antique rings or original hand carved dies and available in 14k, 18k & platinum. 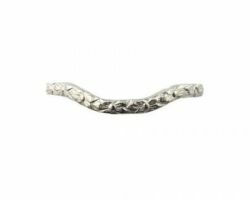 A 3.0mm wide wedding band with an embossed vintage foliate design. Manufactured to order using molds of the original hand carved dies and available in 14k, 18k & platinum.